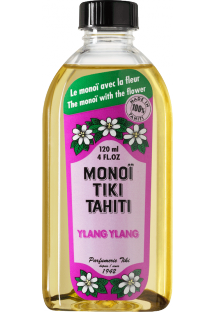 Discover the heady perfume of the ylang-ylang flower in this monoï oil made in Tahiti, known for its relaxing properties. 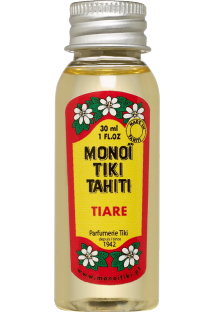 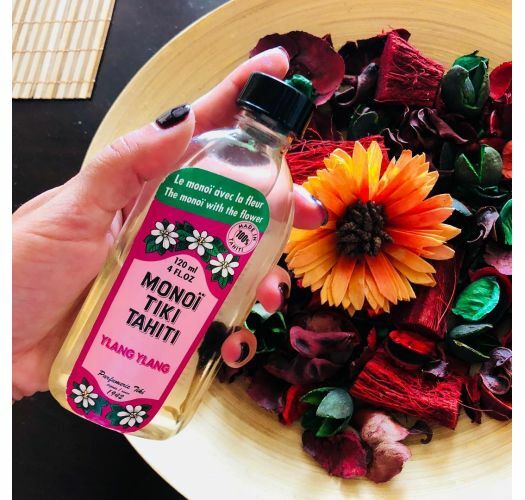 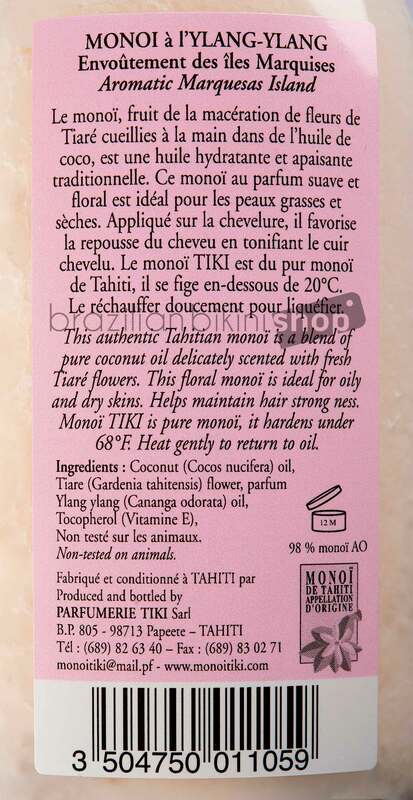 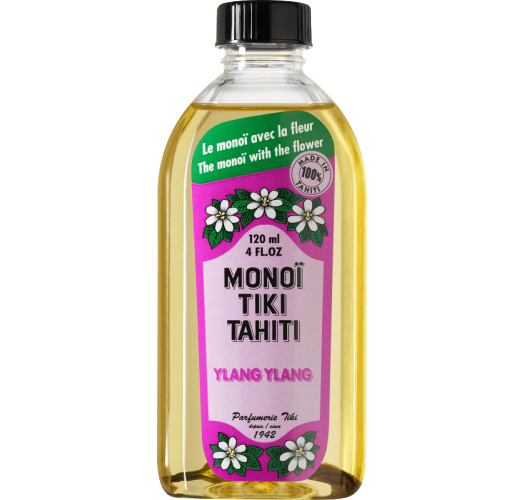 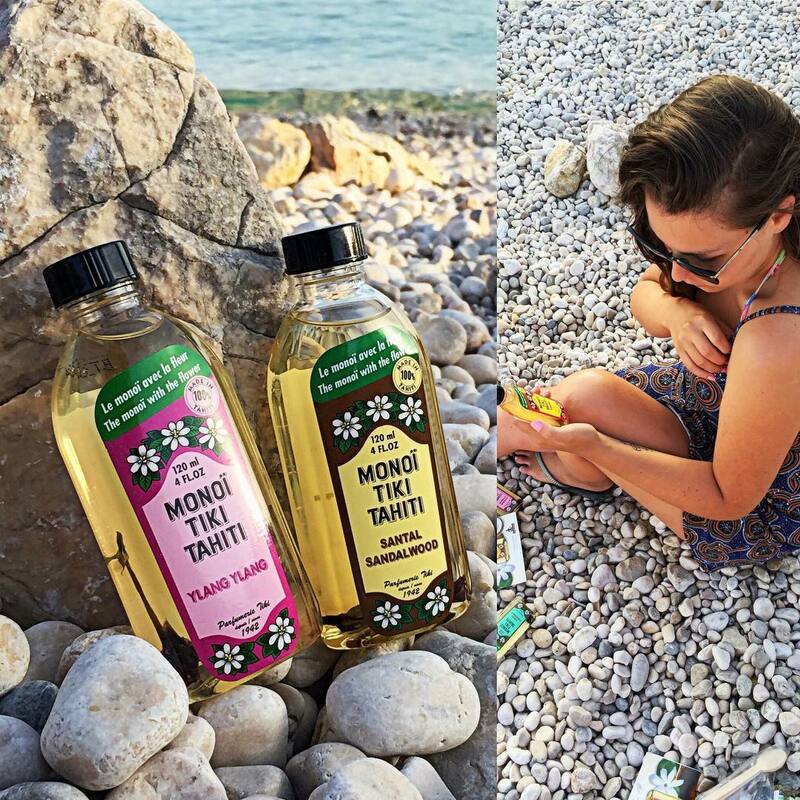 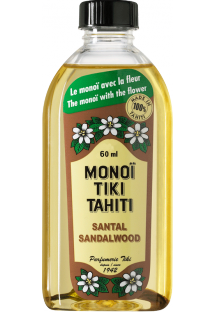 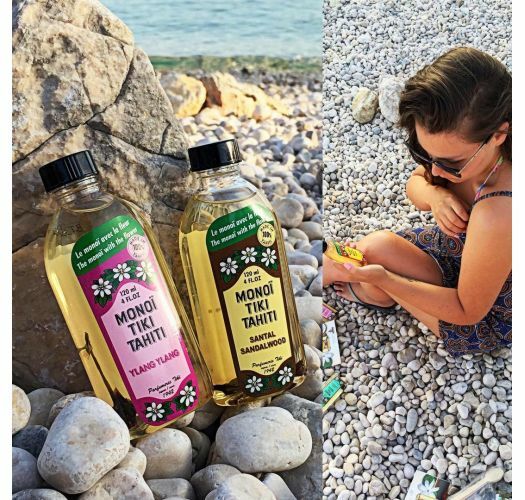 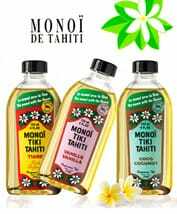 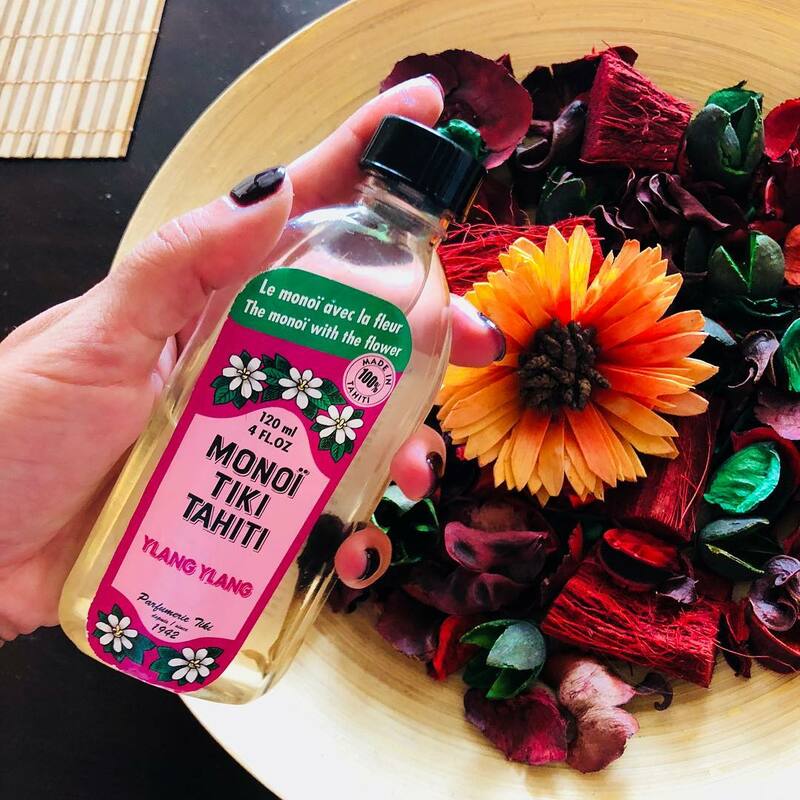 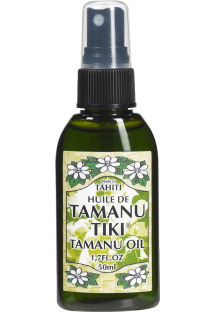 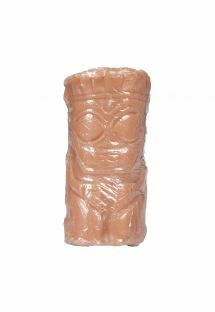 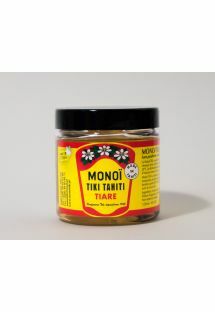 Scented with enchanting Ylang Ylang flowers, this Tiki Tahiti Monoï oil is truly beautifying for hair and skin. 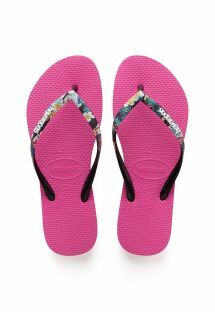 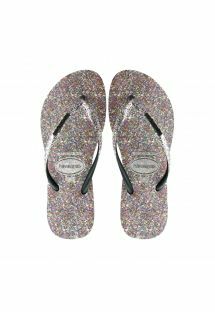 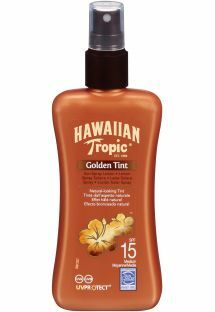 Applied after sunbathing, it promotes a longer-lasting tan, deeply nourishes and hydrates. 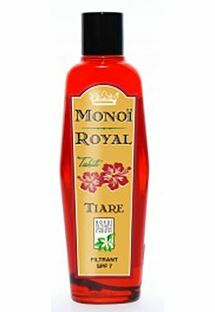 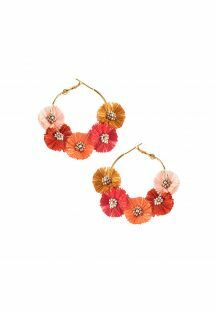 For hair, it revitalises and adds shine.